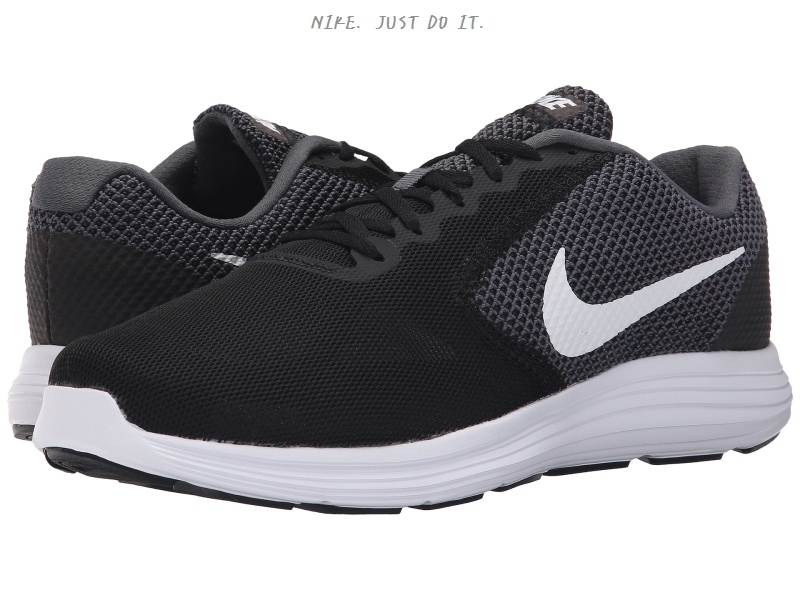 Another very reasonably priced running shoe Nike managed to put together without many compromises is the Nike Revolution 3. It looks good, it’s comfortable, it’s light and breathable, and it’s cheap. As this model is available at many retailers, you can also get it at a lower price by using Nordstrom Rack discount codes, for example. 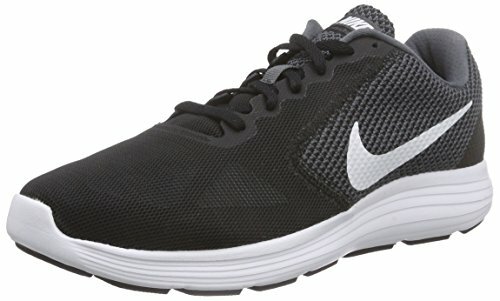 The Nike Revolution 3 price, however, wasn’t the only thing that made us place it among the 16 best Nike running shoes. When you pick it up, you don’t get the feeling you’re holding a cheap model. The mash design and the interesting colors underneath it make it look much more expensive than it really is. The aforementioned mash build makes it lightweight and breathable, so your feet will stay dry and cool during your runs. 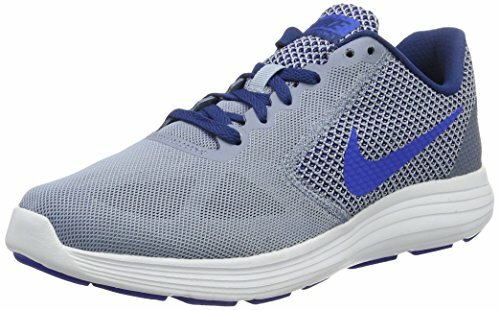 While some Nike Revolution 3 reviews have a few bad things to say about these running shoes, when you put them on, you’ll probably doubt them. The majority of runners say they’re one of the most comfortable running shoes they had ever run in. Their snug fit wraps around your feet perfectly and has a very roomy toe-box for people with wider feet. When you take the Revolution 3 for a run, you’ll be pleasantly surprised with how cushiony they are. You won’t experience any back pain thanks to the shoe’s great cushioning in the heel portion. We really went for it in our review, trying to find faults, but we couldn’t seem to find any major ones. 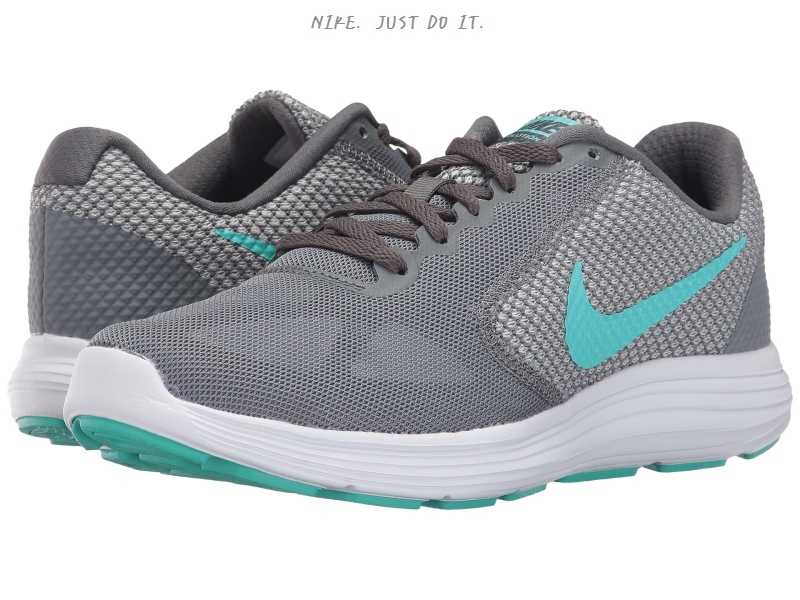 However, others have found that the quality of the Nike Revolution 3 women’s models can’t withstand long-term use, but that is something to be expected with any inexpensive model. After so many so many positives, it’s time to disappoint you. It seems that there are no Nike Revolution 3 men’s and women’s models among Nike deals on their official website. There are only toddler and kids’ versions currently available. Clearly, this model is highly in demand these days, so they either sold out, or the 4th version is about to come out. 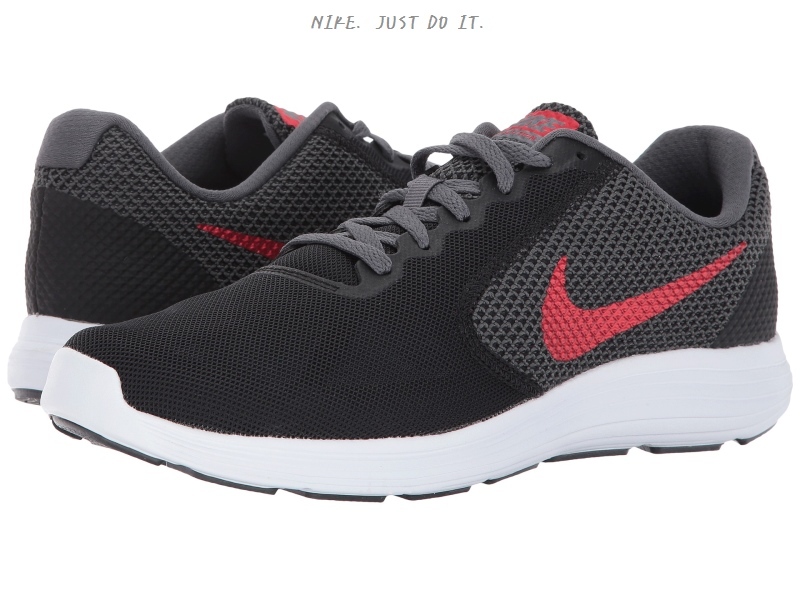 However, if you search other online sellers for these Nike running shoes, Amazon has them in stock in a good variety of color options and sizes. If you’re lucky, you might even come across a sale. So, make sure you browse all your options if you want to buy your pair of Nike Revolution 3 at an unbeatable bargain price.